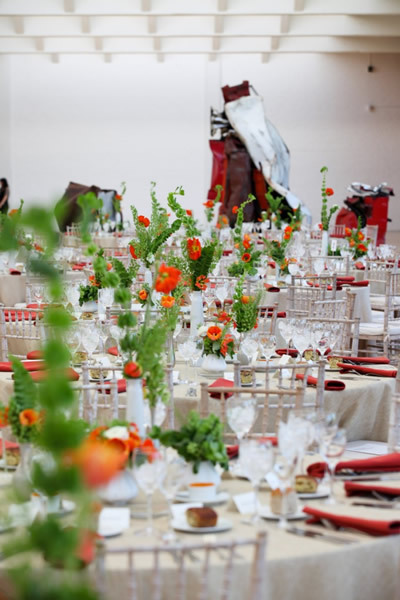 From 2002 through 2012 MF Productions has organized the annual Dia Fall Gala. 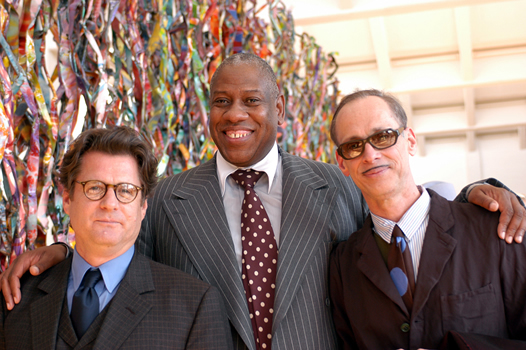 In 2002, nearly 500 guests gathered for cocktails in Dia's lobby, bookshop and gallery recently renovated by artist Jorge Pardo. 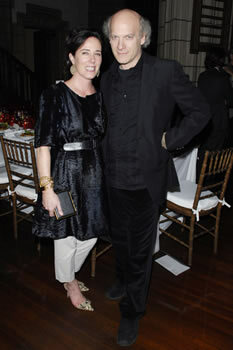 Calvin Klein designed the evening's decor and after dinner, Laurie Anderson treated guests to a special performance. 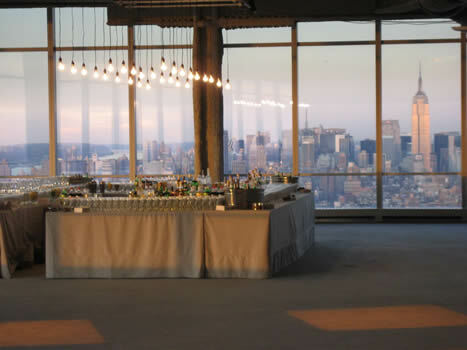 In 2004, over 400 guests enjoyed cocktails amidst a Dan Flavin exhibition and then proceeded across the street to dinner. 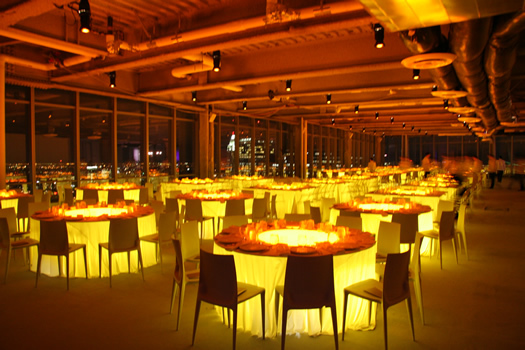 Dï¿½cor was styled by Calvin Klein and included red neon lining the beams of the ceiling. Following dinner, David Byrne performed a Powerpoint presentation to entertain the dinner guests. 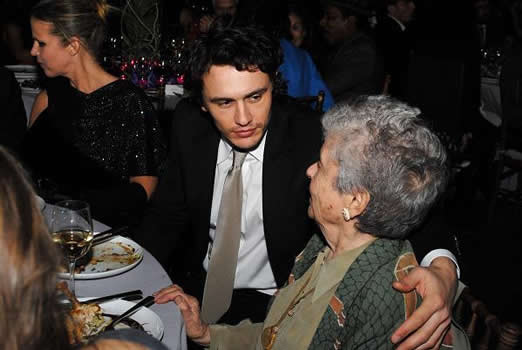 An after party was held at Bungalow 8, an exclusive Manhattan nightclub. 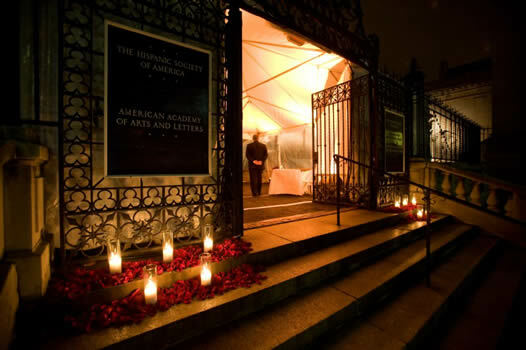 In addition to providing support for Dia, the 2007 Fall Gala celebrated the beginning of a three-year partnership with the Hispanic Society of America. The evening began with a preview of Francis Alys' "Fabiola" and cocktails in the Hispanic Society's beautiful, belle ï¿½poque Audubon Terrace. 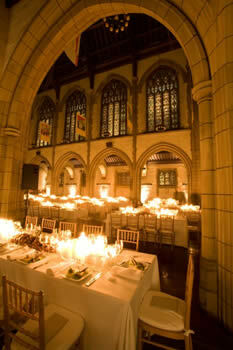 Following cocktails, guests enjoyed a delicious dinner and a performance by Chris Thompson at the Church of the Intercession across the street. 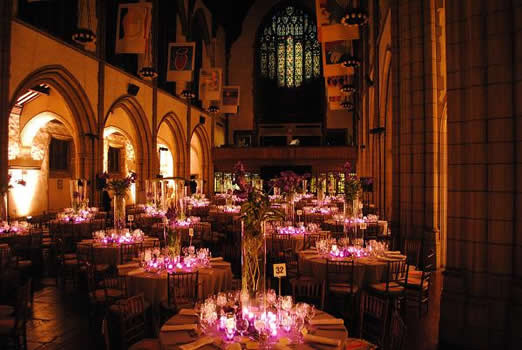 Following the success of this event, the 2008 through 2010 galas followed similar formats. 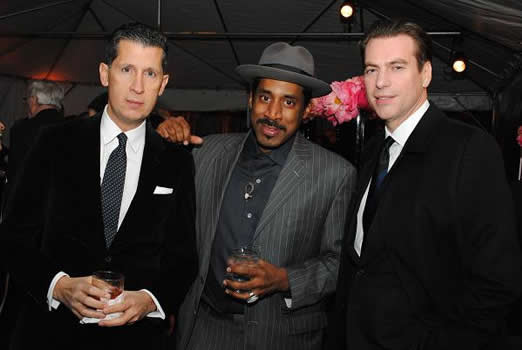 Cocktails at The Hispanic Society celebrated the opening of Dia's Zoe Leonard exhibition in 2008 and that of Dominique Gonzalez-Foerster in 2009. 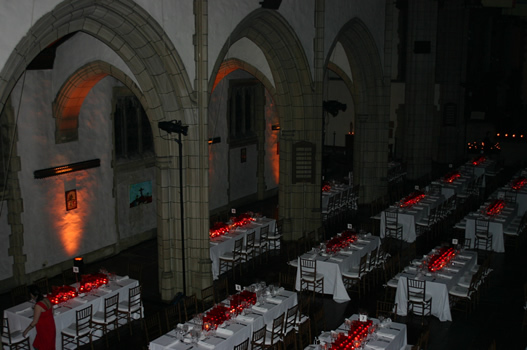 Dinner at the Church was highlighted by a dance performance by the Trisha Brown Company as well as the introduction of Dia's new director, Philippe Vergne in 2008. 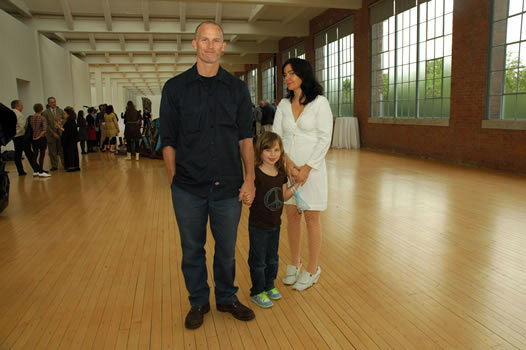 In 2009 a new performance by pioneering musician Arto Lindsay celebrated Dia's 35th Anniversary and was followed by the much anticipated announcement of Dia's new Chelsea location. 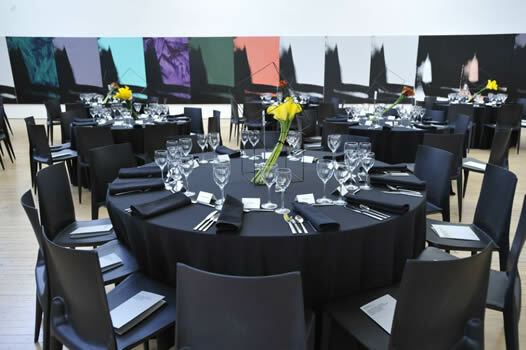 The Dia Fall Gala 2010 celebrated the opening of Koo Jeong A: Constellation Congress at The Hispanic Society. The evening was topped off by musical performances by violin virtuoso Hahn-Bin and world-renowned composer Nico Muhly. 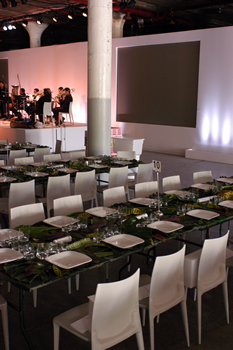 The 2011 Gala was sponsored by Giorgio Armani and held at Tribeca Three Sixty. It featured a performance by Girl Walk // All Day and an afterparty sponsored by W Magazine. 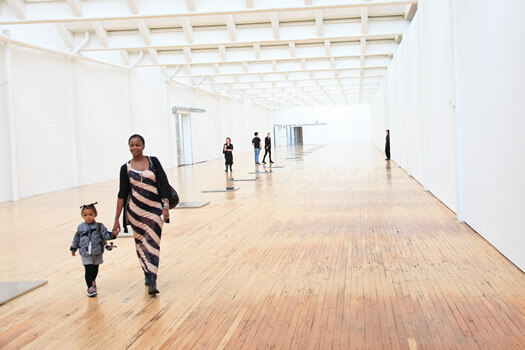 The most recent 2012 Gala marked Dia's return to their home on 22nd Street at the site of their future project space. 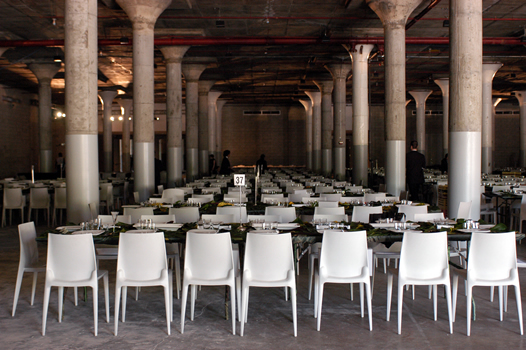 The evening featured dï¿½cor by Partners & Spade and a performance by Tony Conrad and friends. 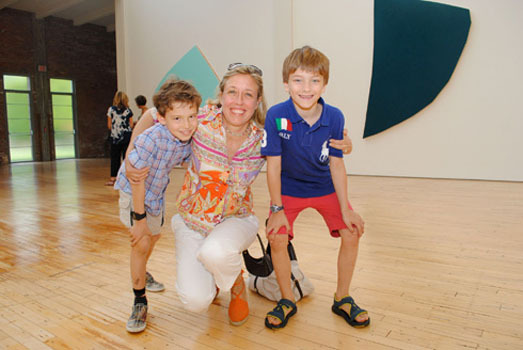 In May 2003 Dia:Beacon Riggio Galleries opened its doors for the first time. MF Productions organized this three-day event celebrating the opening with a weekend of festivities and events designed to allow friends and supporters of Dia, as well as key members of the press, to preview the building and Dia's permanent collection before it opened to the general public. 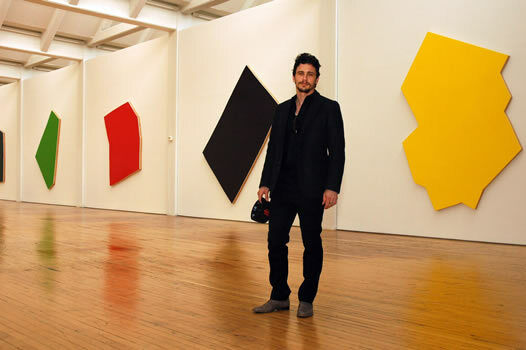 From May of 2004 through 2012, MF Productions coordinated the Dia:Beacon Spring Benefits. Guests enjoyed cocktails in the museums expansive galleries. 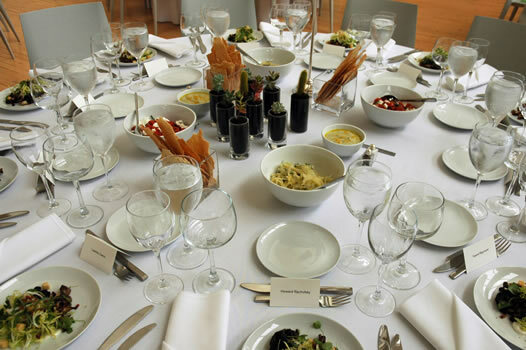 In 2005, guests enjoyed a specially prepared menu by renowned chef and cookbook author Barbara Kafka that featured locally grown products from the Hudson Valley. 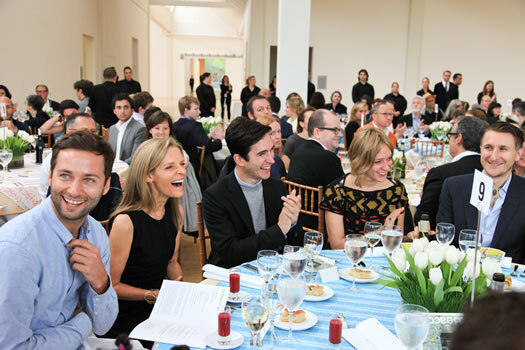 In 2006, guest were treated to a performance called Elements of Style composed by Nico Muhly with creative direction by Maira Kalman and performers such as Isaac Mizrahi, Elizabeth Beautyman and Julie Saul. 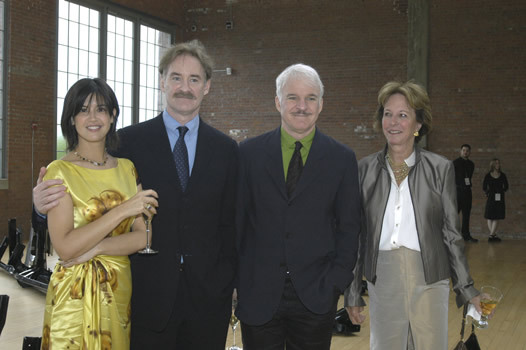 In 2008, the gala coincided with the Merce Cunningham Dance Company's residency at Dia:Beacon, where guests viewed an indoor-outdoor performance by the company before cocktails and dinner. 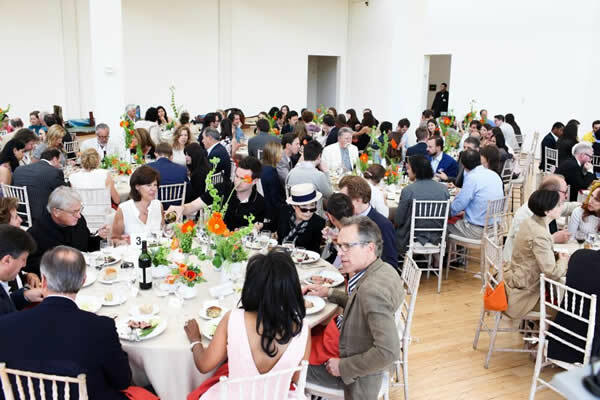 For the first time in 2009, the Spring Benefit was a Sunday luncheon that paid tribute to Merce Cunningham and his Company, whose two-year residency came to a close at the Benefit. 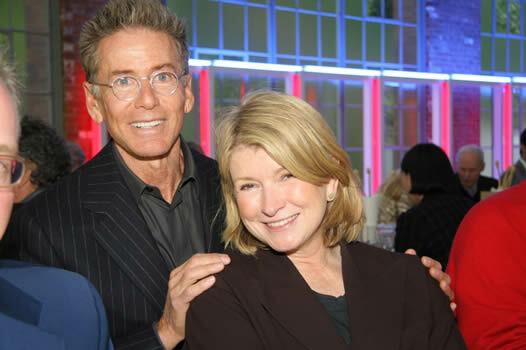 Co-Chairs for the luncheon included Sandra Brant and Ingrid Sischy, Frannie Dittmer and Martha Stewart. 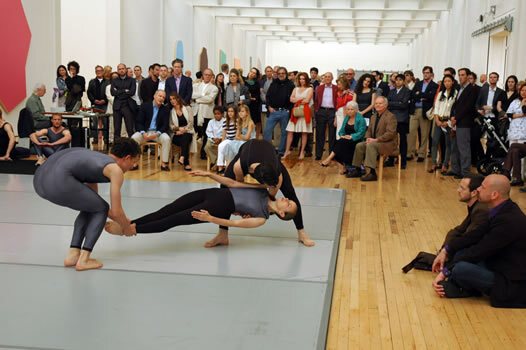 In 2010 the acclaimed Trisha Brown Dance Company performed at the Spring Gala as the final part of their residency at Dia:Beacon. 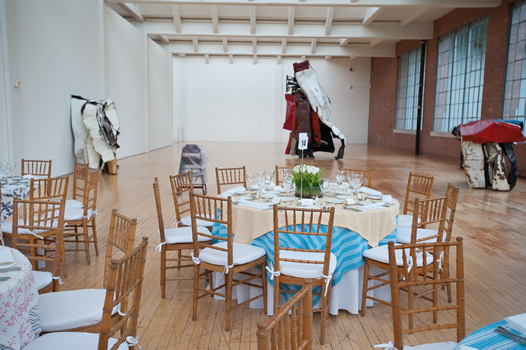 The 2011 Benefit luncheon was held in the Chamberlain Gallery for the first time, and included a performance of Robert Whitman's Moon Rain. Benefit Co-Chairs were Sandra Brant and Ingrid Sischy, Jack McCollough and Lazaro Hernandez of Proenza Schouler, and Alison Spear. 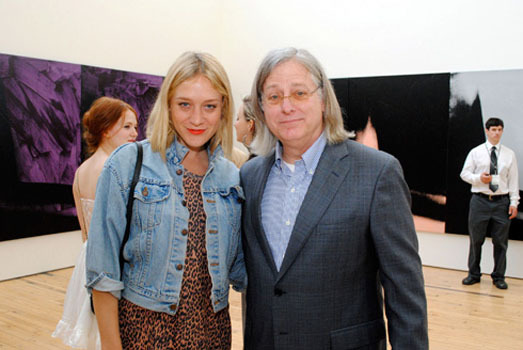 The 2012 spring benefit was held in honor of John Chamberlain and featured a performance of works by Yvonne Rainer. 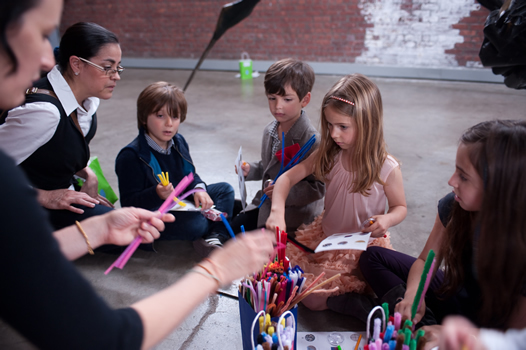 A children's program provided educational activities for the younger guests throughout the galleries.